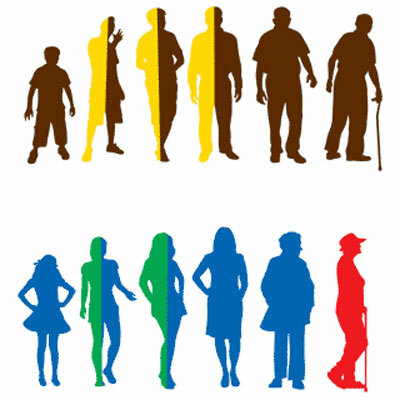 We have collected survey data on favorite and least favorite colors for six years, with more than 3,750 responses from 141 countries. 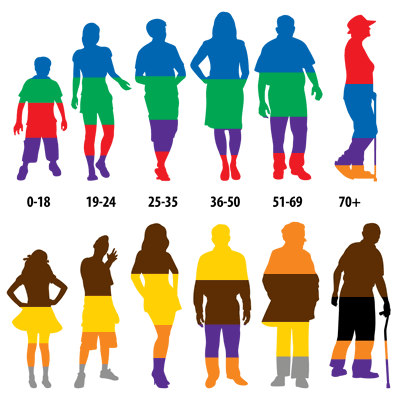 Take a look at the results, sorted by age and gender. 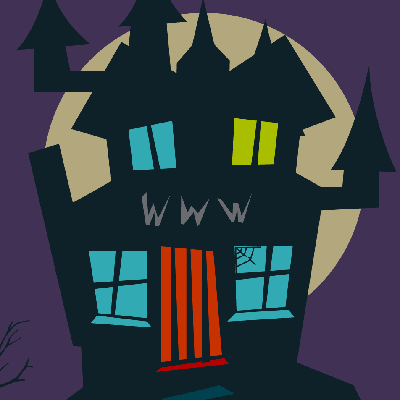 Is your website scaring visitors away? In this infographic, we take a look at the six main reasons why visitors leave a website, and we offer solutions on how you can fix your site to be more visitor-friendly. Author Kirsti ScottPosted on October 5, 2015 December 7, 2016 Categories BlogTags content marketing, design, digital marketing, infographic, mobile-friendly, online marketing, responsive, responsive design, search engine optimization, seo, web design, web developmentLeave a comment on Is your website scaring visitors away? 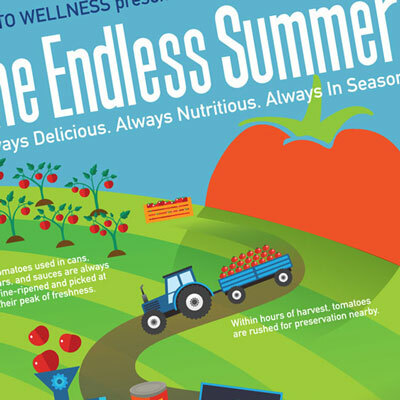 The Tomato Wellness Council needed a fun, easy-to-understand infographic that explains the health benefits, flavor, and nutrition of canned and jarred tomatoes. A picture is worth a thousand words — especially when it comes to explaining complex concepts, displaying survey results, and more. 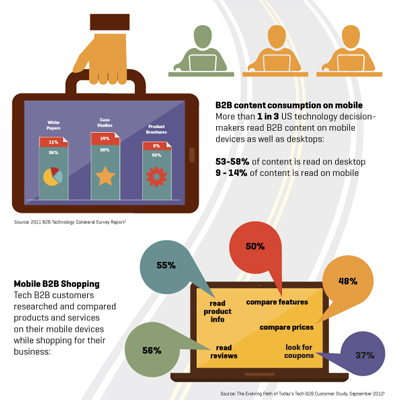 Think your B2B customers aren’t using mobile devices to visit your website and read your emails? Wrong! 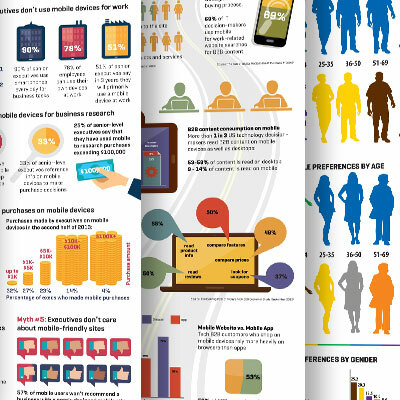 Here are the top 5 most common misconceptions about B2B mobile users. 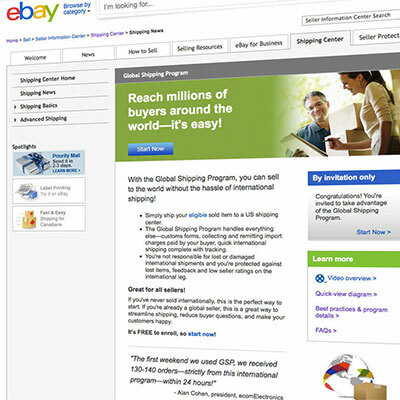 For the beta release of the eBay Global Shipping Program, eBay sought a campaign tailored to its high-profile international sellers. 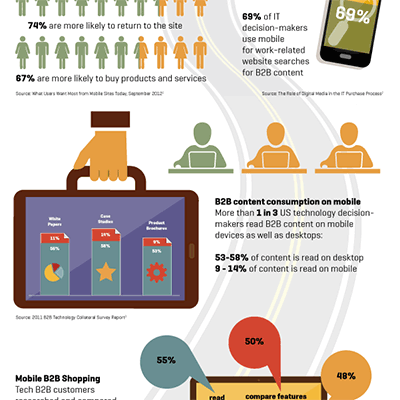 Devising a mobile strategy should be a priority for your B2B business. Clarifying what your audience wants to see and do on a small screen and figuring out how to turn that attention into revenue is critical. 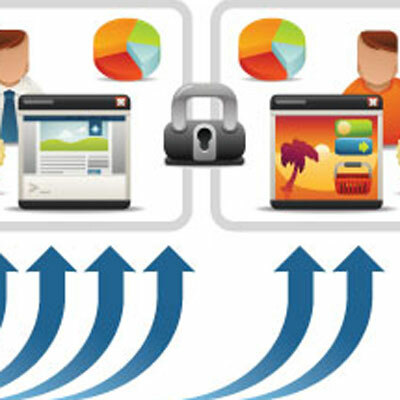 The question of where to host your site for best SEO comes up often. The quick answer is usually to have it in a subdirectory of your main site, though there are a few exceptions. 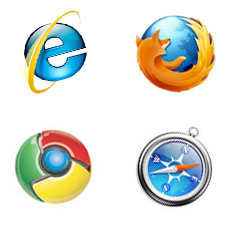 It is important to prioritize the browsers for which you’re going to perfect your code, as there is a seemingly endless number of browsers out there, and with mobile browsers and tablets growing in use, you should focus on where most of your site visitors will be seeing your website.